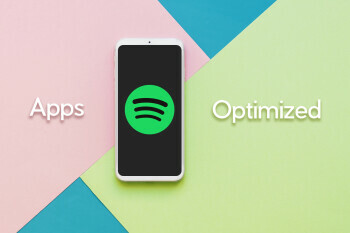 Hi everyone and welcome to the second installment of our new weekly series - Apps Optimized. 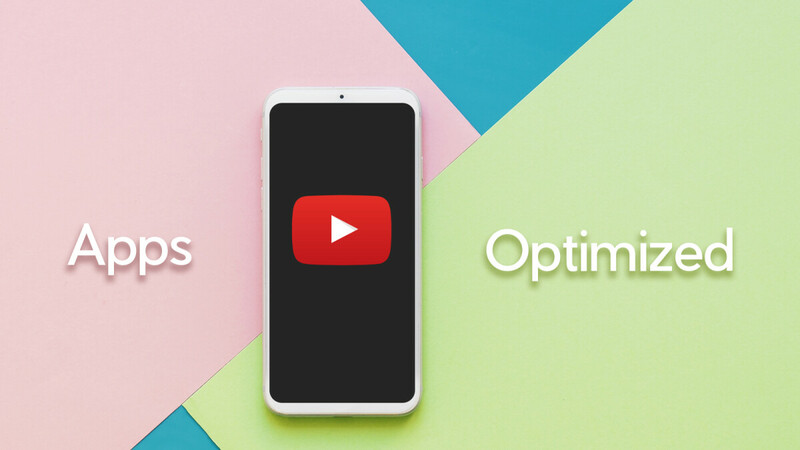 After sharing some of our top tips and tricks for Google Chrome on Android last week, today we're here with some useful info on another ridiculously popular app - YouTube. When it launched back in 2005, no one expected that the video-sharing website would become an alternative or even a replacement for TV. Yet 13 years later the numbers speak for themselves - YouTube has more than 30 million unique visitors per day, with reports stating that in the US, 8 out of 10 people in the 18-49 age bracket visit the website at least once per month. Another interesting fact is that more than half of YouTube views come from mobile devices. If you happen to be an Android or iOS user looking to enhance their browsing experience, keep on reading! 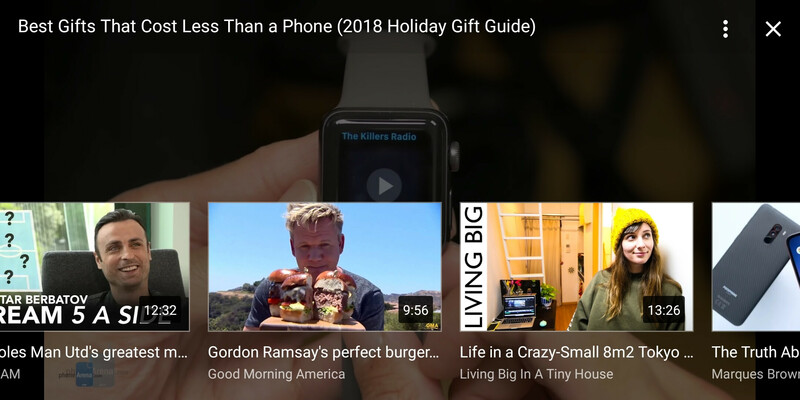 Below, you'll find a bunch of nifty tips & tricks that work for both platforms and don't require you to download any shady apps or subscribe to YouTube Red. Let's check them out! We're starting off with a big one! One of the top advantages that you have when you're playing YouTube videos on your computer is that you can listen to them in the background while doing other stuff. The base YouTube apps on Android and iOS are restricted as "foreground only", as Google is trying to reserve background playback as a feature that's exclusive to its paid YouTube Red service. Once you're in, tap on the three-dot menu at the top (or bottom) right of your screen, then select the desktop version of the site. If you see a pop up with YouTube asking to send you notifications, allow it. Now, go to a video of your choice, play it, and go back to your home screen. The playback will stop, but if you swipe down from the top of your screen, you should see a Chrome pop-up with playback buttons right below your quick settings tab. Press play and enjoy. The videos won't stop even if you turn your screen off. You're going to need a third-party browser here, as the trick doesn't work with Safari. The Dolphin web browser is proven to work, but you could also try other ones if you want to bother. You’ll be able to resume playback from the iOS Control Center, playback will continue even when you turn off the screen. Most of you know about the double-tap gesture that you can perform while in the YouTube app - tap twice on the left or right side of the screen while watching a video to jump back or go forward by 10 seconds, respectively. This is a more convenient way of navigating through the video than tapping on the screen and manually moving the seek bar. When inside the YouTube app, tap on your profile picture at the top right of the screen. From there, go to Settings -> General -> Double-tap to seek. Pick a more appropriate interval and enjoy. From there, go to Settings -> General -> Location. Pick a country of your choice and enjoy. If your phone frequently ends up being in the hands of a family member or friend, clearing and pausing the watch history and search history might be a thing you want to consider. This way, there won't be a log of what you’ve watched, and related content won't show up in the recommended list when someone else is watching from your device. From there, go to Settings -> History and privacy. 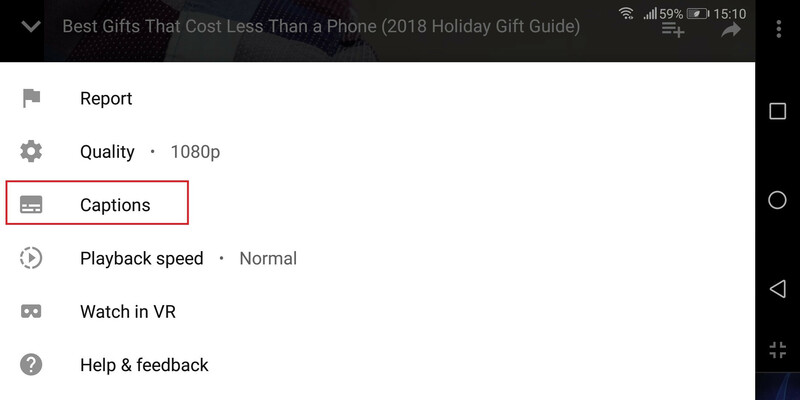 Here you can clear your watch history, search history, and also pause them so no further recommendations are made on YouTube's part. Some YouTube clips are fun and entertaining, some... not some much. 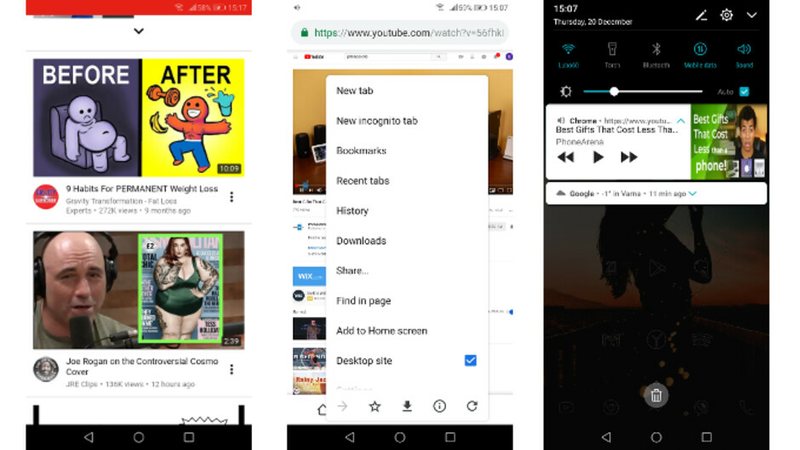 If you happen to get bored while watching a video and want to switch things up, you don't always need to go all the way back to the home screen to find something else. Swipe up and you will see a horizontal recommendations section pop up. Tap on one of the videos and it will play, easy! 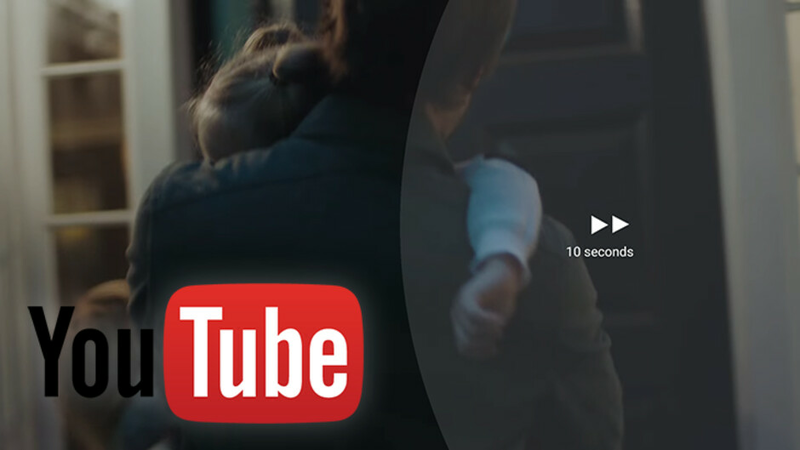 If, for some reason, you're in a situation where you're unable to enjoy YouTube with sound, you can always check if there are captions available for the video you're watching. Do so by clicking on the three-dot menu button at the top right of the playback screen, then tapping on Captions. The most common subs you're gonna find are auto-generated in English, but some videos also offer captions in Dutch, French, German, Italian, Japanese, Korean, Portuguese, Russian, and Spanish. They aren't always perfect, but at least you'll get a good notion of what the video is about without putting your lip reading skills to the test. From there, go to Settings -> Notifications. Here you have a plethora of toggles to tweak, including for subscriptions, recommended videos, activity on your channel and comments, and so on. There you go, seven awesome tips, tricks, and hacks for YouTube on Android and iOS! Did you find them useful? Do you have a super useful tip that we haven't mentioned? Let us know in the comments below! Play videos in pip - use Samsung internet browser.